Adding a hyperlink to a PowerPoint slide—text or image—is easy. You can link to all kinds of things in the presentation including a slide in the same or a different PowerPoint presentation, another presentation file, a website, a file on your computer or network, or an email address. You can also add a screen tip to the hyperlink. This article covers all these possibilities. Select the text or graphic object to be linked by clicking on it. Click on the Hyperlink button on the toolbar or choose Insert > Hyperlink from the menu. Click the Hyperlink button in the Links section of the ribbon. If you want to add a link to a different slide in the same presentation, click on the Hyperlink button and the Edit Hyperlink dialog box opens. Select the option Place in This Document. Click on the slide that you want to link to. Options are: a preview of the slide appears to help you make your choice. At times you may want to add a hyperlink to a specific slide that is contained in a different presentation than the current one. In the Edit Hyperlink dialog box, choose the option Existing File or Web Page. Select the Current folder if the file is located there or click on the Browse button to locate the correct folder. After you find the presentation file location, select it in the list of files. Select the correct slide in the other presentation. You are not limited to creating hyperlinks to other PowerPoint slides. You can create a hyperlink to any file on your computer or network, no matter what program was used to create the other file. There are two scenarios available during your slide show presentation. If the hyperlink goes to another PowerPoint presentation, when you click the link, that presentation opens and is the active presentation on the screen. If the hyperlink is to a file created in another program, when you click it, the file opens in its corresponding program. It is then the active program on the screen. Locate the file on your computer or network that you wish to link to and click to select it. 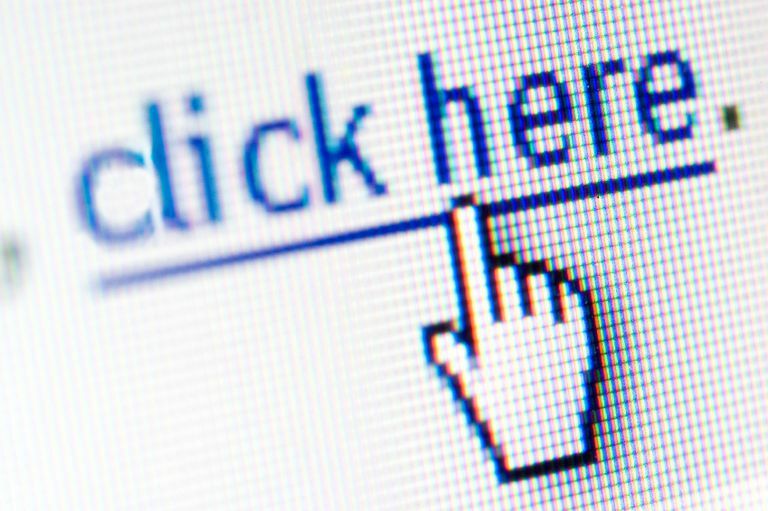 Hyperlinking to other files can be problematic at a later date. If the linked file is not located on your local computer, the hyperlink will be broken when you play the presentation somewhere else. It is always best to keep all files that are needed for a presentation in the same folder as the originating presentation. This includes any sound files or objects that are linked to from this presentation. To open a website from your PowerPoint presentation, you need the complete internet address (URL) of the website. In the Edit Hyperlink dialog box, type the URL of the website you want to link to in the Address: text box. If the web address is lengthy, copy the URL from the address bar of the webpage and paste it into the text box rather than type the information in. This prevents typing errors that result in broken links. A hyperlink in PowerPoint can start up an email program that is installed on your computer. The hyperlink opens a blank message in your default email program with the email address already inserted in the To: line. In the Edit Hyperlink dialog box, click on E-mail Address. Type the email address into the appropriate text box. As you start typing, you may note that PowerPoint inserts the text mailto: before the email address. Leave this text, as it is necessary to tell the computer this is an email type of hyperlink. Add Screen Tip to PowerPoint Hyperlinks. Screen tips add additional information. A screen tip can be added to any hyperlink on a PowerPoint slide. When the viewer hovers the mouse over the hyperlink during the slideshow, the screen tip appears. This feature can be helpful to indicate additional information that the viewer may need to know about the hyperlink. In the Edit Hyperlink dialog box, click on the ScreenTip... button. Type the text of the screen tip in the text box in the Set Hyperlink ScreenTip dialog box that opens. Click OK to save the screen tip text. Click OK once again to exit the Edit Hyperlink dialog box and apply the screen tip. Test the hyperlink screen tip by viewing the slideshow and hovering your mouse over the link. The screen tip should appear. Why Doesn't the Sound Play When I Email a PowerPoint Presentation? How Do You Create a Hyperlink in Dreamweaver?